When you have a facial feature you want to change, a scar you want to make disappear, or signs of aging you want to erase, Renew Facial Plastic Surgery will help you do it. We want you to feel great and look great. Thank you! Your consultation request has been received! Does the face in your mirror lack the youthful look you remember? 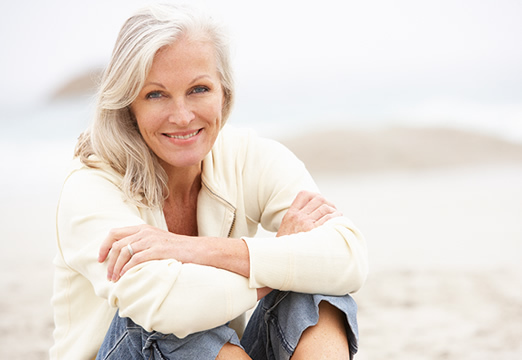 We offer expert surgical, non-surgical, and aesthetic care so that you feel great about the way you look. Has your skin lost its radiance? Our skin enhancement procedures use the most advanced medical and aesthetic technologies available that include laser therapies and skin care products and services to maintain your renewed results. Our highly trained and skilled professionals use a patient-centered approach in a state-of-the-art facility to provide you with the best treatment options to give you the best results. Dr. Justin Wudel is Board Certified in Facial Plastic and Reconstructive Surgery. Denise Bona is our Licensed Medical Aesthetician and Nationally Certified Laser Specialist. Good skin is not only a beautiful asset, it’s also a sign of good health! 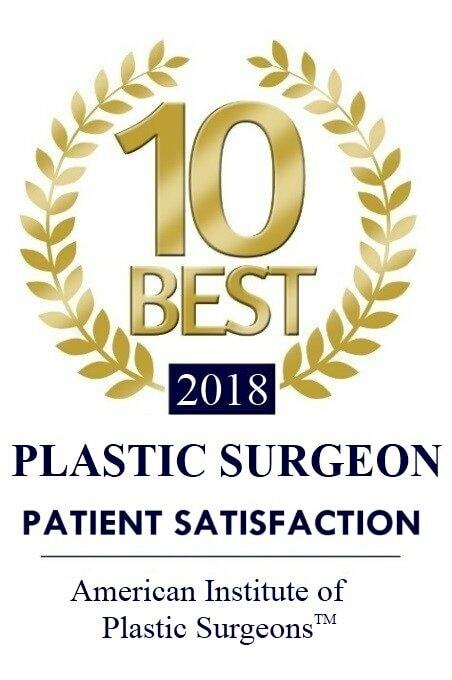 Renew Facial Plastic Surgery offers options to improve the condition and appearance of your skin and features products and services that will enable you to maintain your healthy skin and attractive appearance. Looking to revive your skin? see what bachelorette becca says about her experience with renew! Minnesota native Becca Kufrin, known by her fans for winning The Bachelor Season 22 and starring as the lead of The Bachelorette Season 14, chose Renew Facial Plastic Surgery for multiple procedures to enhance and improve the look and feel of her skin. “You should check out Renew if you are in dire need of a facial,” Becca said.